Is the coding boot camp really in decline? Will the future of tech training be marked by a retreat back to traditional four-year university programs with high price tags and questionable returns on investment for students? A closer investigation suggests that the real problem may be the intensive on-site coding boot camp model. In July, Course Report released its annual report on coding boot camps. The numbers suggest that the boot camp industry continues to expand but that in some cases, schools have struggled to find a viable business model. Course Report speculates that in 2017, the boot camp market will continue to grow and see an estimated 22,949 graduates (this is up from 15,077 in 2016). This follows rapid growth over the past five years (the industry has grown 10.5 times since 2012). While just under 23,000 students may sound like a small number, bear in mind that in 2016, U.S. universities only graduated an estimated 79,650 undergraduate computer science majors. This means that coding bootcamps now account for roughly 20% of graduates in the field, which is no small number. Moreover, with the average tuition still under $12,000 and the average program length estimated to be only 14 weeks, the appeal of coding boot camps is obvious. This also likely explains why coding camps now exist in 74 cities and 40 states. Despite these compelling numbers, however, several recent articles on coding boot camps have painted a very different picture of the industry. According to the New York Times investigation, over the past year, two major players in the bootcamp industry have shut down: Dev Bootcamp, which started in 2012, and The Iron Yard, which started in 2013. In both cases, failure to develop a viable business model appears to be the primary culprit. This no doubt also explains why schools that appear to still be thriving are taking a different approach. On the one hand, there are schools like General Assembly that have started to work directly with corporations to scale up training on a specific skill, such as data science. On the other hand, there has been a move to blended learning with an assumption that offering a combination of in person and online learning may result in a more viable and sustainable business model. At least some voices in the industry, however, argue that boot camps just can’t exist in a blended format or entirely online. Ryan Craig at University Ventures, for example, told the New York Times, “Online boot camp is an oxymoron. No one has figured out how to do that yet.” But is Craig right? Is an online boot camp really an oxymoron? What Craig evidently has failed to recognize is that online coding boot camps have been part of the industry for years. Bloc, a San Francisco-based school, was founded in 2011 and predates most of the earliest in-person coding boot camps. The school’s online program has consistently proven to offer a stable business model and most importantly, a strong return on investment for students. Now, there are signs that at least some in-person boot camps are beginning to adopt Bloc’s model as a means to survive and thrive as the industry restructures. In late 2015, Adam Enbar and Avi Flombaum of the Flatiron School in New York City decided to start an online-only offering. The tuition is $1,500 a month and on average, students take seven months to complete Flatiron’s 800-hour program. While the program takes place online, Enbar and Flombaum were interested in replicating aspects of their on-site program. For this reason, instructors are available 16 hours a day to offer help and advise learners. So far, more than 95% of the students in Flatiron’s online program have found jobs. While Flatiron may be restructuring, as already noted, its not cutting new ground with its online boot camp model but likely simply taking a page from established online schools like Bloc. As it has watched the industry grow and evolve, Bloc has consistently reported solid results. In fact, its track record is so strong, it offers students living in or near major urban areas a phenomenal guarantee that no accredited U.S. college or university program offers: A paying job in the industry within 120 to 180 days of graduating (the length varies depending on the track). The mentor-intensive program does require students to be mutually accountable but if students follow Bloc’s accountability terms, the school will reimburse the cost of tuition if a graduate fails to find a relevant job placement within four to six months of completing the school’s program. To date, the company hasn’t yet had to reimburse any graduates. So, are coding boot camps really in decline? The short answer is no. What’s clear is that boot camps that require students to stop working for three to four months in order to attend an on-site program on a full-time basis may have finally reached their limit. In many respects, this is not surprising. While a face-to-face boot camp model may work for someone who has just graduated from college and is sleeping in their parents’ spare room as they contemplate what to do with their life, the model is not viable for people who can’t afford to not be working, and it certainly doesn’t work for career changers at any point in the career cycle. 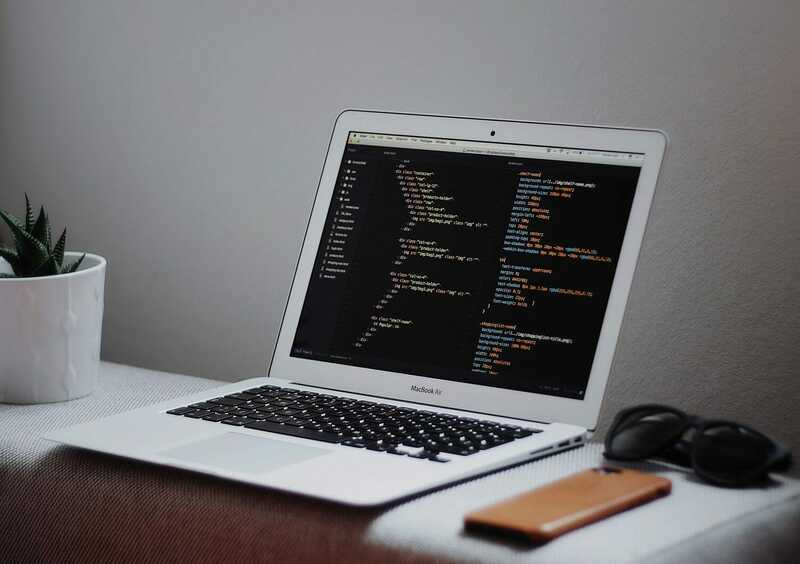 At this time, it seems likely that the coding boot camps that continue to thrive will be established online schools, like Bloc, and emerging players in the online coding boot camp market. Fewer Adults View the Internet as a Positive Force: Could eLearning Be Impacted?